Inbound marketing will always require patience. However, the slow-and-steady methods of SaaS inbound marketing may move too slow. 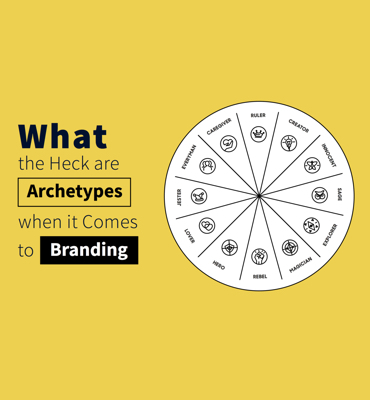 When you’ve put in the time and effort and still aren’t seeing the results you expected, it may be time to breathe some new life into your marketing methods. Here are five ways to shake up your strategy to reach your goals. 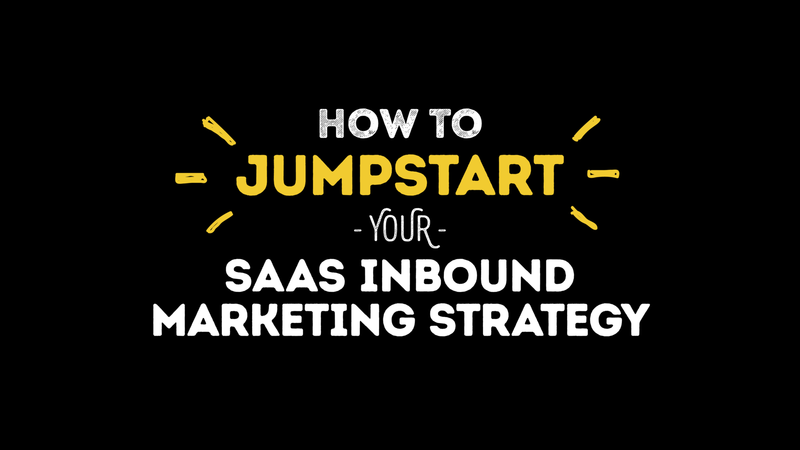 Before exploring any of the methods to jumpstart your SaaS inbound marketing strategy, you need to assess your current situation. Though it may seem obvious, you should first consider whether you have an established inbound strategy at all. If you aren’t starting with a plan that you’ve tested, taking time to think through details of your strategy is the best place to start. If you have been working on an approach to lackluster results, consider the ideas below. 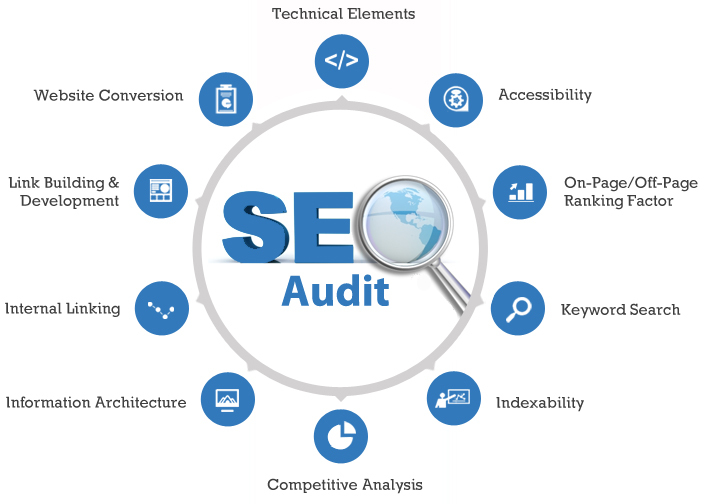 Your website and its performance is a critical aspect of your inbound marketing strategy. This makes it a great place to start when you need to give your SaaS inbound marketing strategy a boost. How are your page load times? What can you do to fix them? Do you have an internal linking structure in place? Which keywords are working for you, and which are a waste of time? 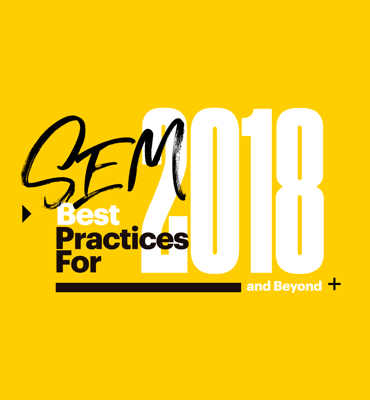 In what other ways can you optimize existing pages and content to the latest SEO best practices? Taking time to analyze your current SEO strategy and finding new ways to experiment can have a big impact on your traffic. In fact, Hubspot saw a 16% increase in organic traffic to their blog by fixing blog pagination. 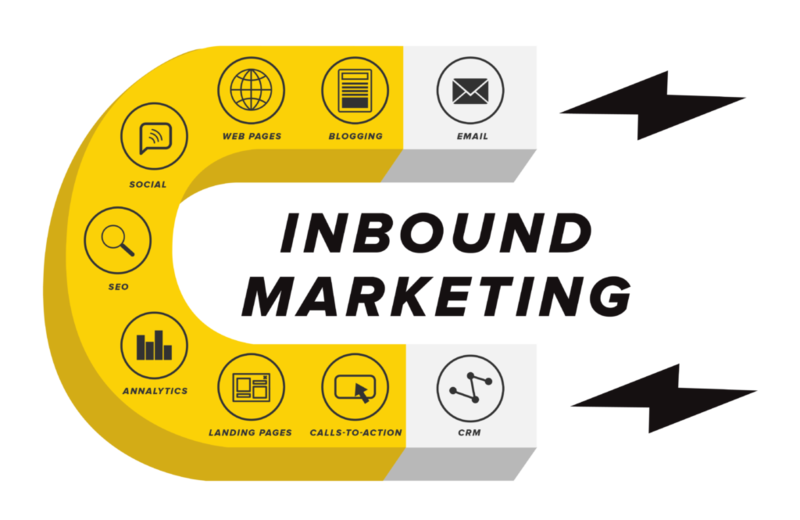 In addition to SEO strategies on your own website, your inbound marketing strategy can benefit from a plan to generate backlinks. Inbound links from credible sites to your own content can boost your SEO. Writing guest posts, pitching op-eds, and installing social sharing widgets are just a few ways to get inbound links. Another way to jumpstart your inbound marketing efforts is by amping up your use of social media. Start by finding which social channels and forums your audience uses, and start sharing content to it. Also keep in mind that existing content can be repurposed and shared in different mediums across channels. So don’t be afraid to test and see what your audience reacts to. Social media can also be used for listening. Use social channels to “listen” to what your customers or target audience are saying. Use these points as guideposts for your content strategy, offering, and overall messaging. Keyword research and an understanding of what your target audience want to know come together in your content. Not only is creating content that answers questions useful for your audience and perfect for sharing on social, but it’s also great for SEO. Find out all the Do’s and Don’t of Building a SaaS Content Marketing Strategy here. Content that answers questions are particularly compelling for voice searches, which often come in the form of complete questions. In addition to blog posts that solve common issues in depth, FAQ pages are great for addressing problems head-on. Tools, such as Answer the Public, make it easier to brainstorm topic ideas around strains of questions. Starting with question words such as why, how, can, which, who, what, where, when, and will also are good places to start when planning questions. Another source of customer questions is your own sales and customer support team. Another content creation and promotion tactic to use when your SaaS inbound marketing is lackluster are webinars. Webinars are effective lead generation tools since an email will be collected to register and a tag can be added to their account to notate their interest in a given topic. Based on the topic you cover, and how it aligns with your buyer’s journey, webinars are also perfect for lead nurturing. Finally, webinars present an opportunity for co-marketing. 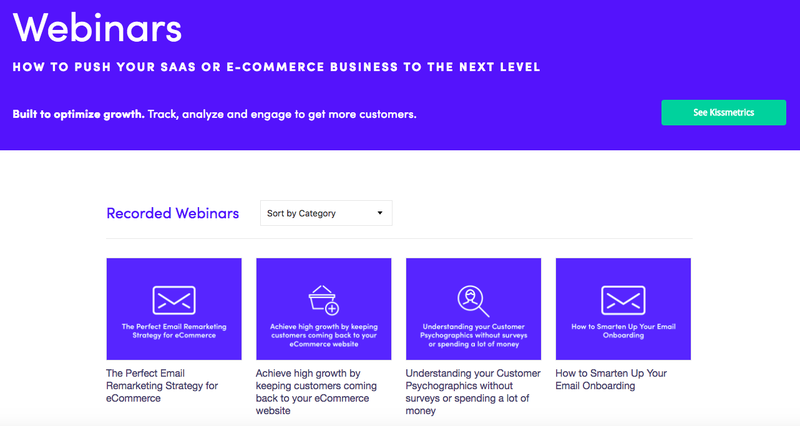 Kissmetrics has an entire library of webinars that they have created in conjunction with influencers and partner companies. Not only does bringing in an outside expert to your content give your webinar a credibility boost, but they also open the door for your content to be promoted to a different influencer’s network. In addition to SEO and content creation, email is another tactic to refine if you want to increase the impact of your inbound marketing. 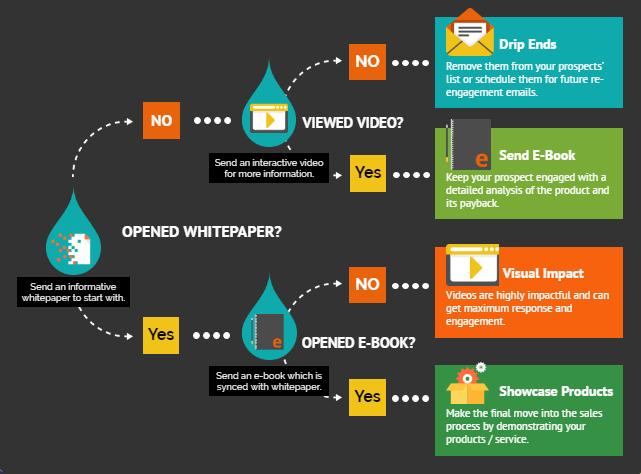 One aspect, in particular, to add to your email strategy is drip campaigns. As the name suggests, drip campaigns are a series of emails sent out that deliver information piece by piece. Drip campaigns could be mini email courses, daily tips, or a series to introduce new leads to your product. In the case of a mini-course, users can be directed to sign up from related blog posts or social sharing. Once a potential user has signed up, they’ll receive information over the course of a week, for example. At the end of the course you can either deliver a pitch, try to get them on a demo or call, or suggest more content they’ll be interested in. Tailor email funnels in the form of drip campaigns to different user personas. 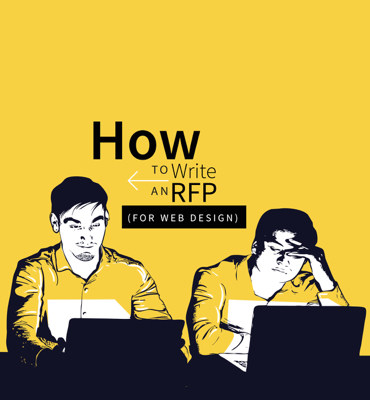 This will help you adapt future content and pitches. Drip campaign offers are also a perfect testing ground to gauge which information and offers work the best with different user personas and customer segments. When it comes to jumpstarting your SaaS inbound marketing strategy, you’re more likely to have too many ideas to test than too little. With all of the ways to shake up your strategy, you’ll need to know where to start. Get started by basing your shakeup strategy on the aspect or metric in which your strategy is stuck. If you aren’t getting enough eyeballs on your content and offering in the first place, you’ll want to start with SEO and social shakeups. If you’re hitting your website traffic goals but aren’t converting at the rate you expect, you’ll need to change your strategy to nurture leads and add value. This is where hosting webinars come in handy. If your inbound marketing strategy is letting you down in both the traffic and conversion departments, don’t worry. You just need to shift your focus to using content that answers questions that pairs with email drip campaigns. This will both bring in traffic while nurturing leads and moving them along the buyer’s journey. Which tactics are you trying? Who needs to be aware of changes? When and how will they be implemented? What metrics will you measure? How will we know when to move on to another tactic test? After each test, you’ll then be able to decide if the tactic should have a permanent place in your SaaS inbound marketing strategy, or if it’s time to try something else.